We are able to undertake custom builds of boats up to approximately 20ft LOA in plywood, strip plank or foam sandwich. Examples of recent work include producing the prototype BM550 in strip cedar/epoxy/glass. 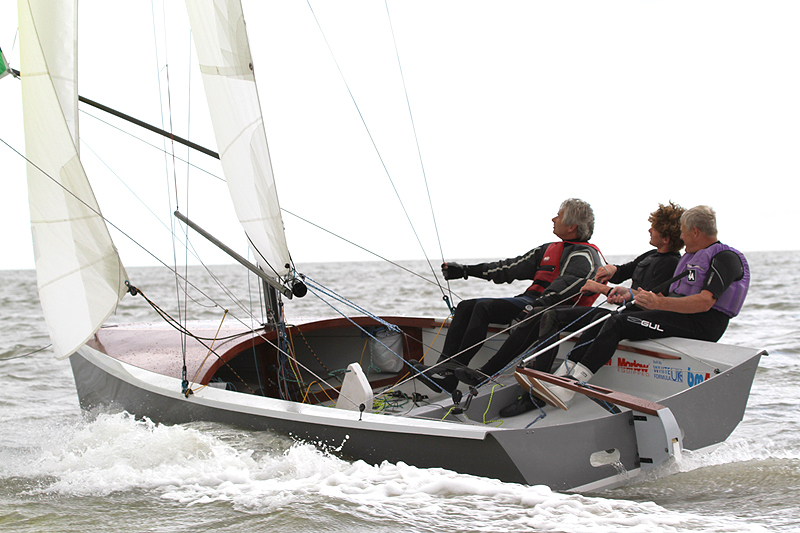 This exciting new high-performance 3-man ballasted dinghy is now moulded by White Formula in Brightlingsea and marketed and distributed by Andy Ladds at Foundry Reach Yacht Sales www.foundryreach.co.uk. Also see designer Keith Callaghan’s web site for more information on the design.